The solution is simple when trying to uninstall Google Chrome and the uninstaller is corrupted, this you can do on Windows, MAC and Linux! 5. 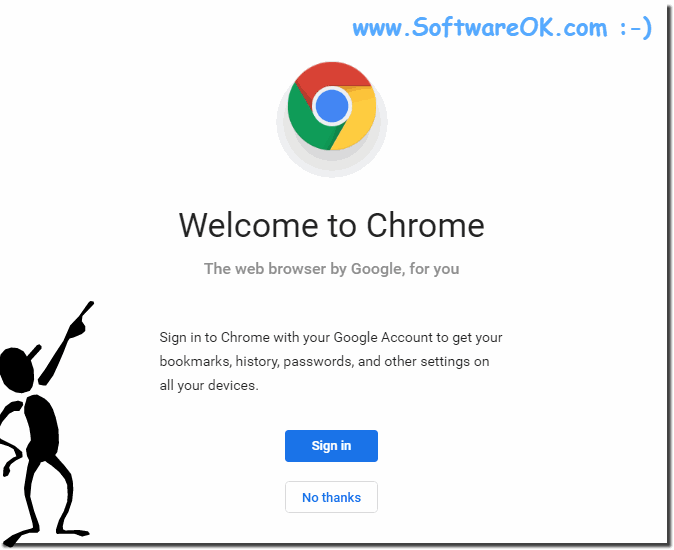 Run direct the Googl's Chrome Browser Install feature via the new offline Installer! User Question Friday, October 12th, 2018 18:27:51! I am trying to uninstall Google Chrome. How can I do it? The instruction, I have to close all apps associated with Google Chrome before proceeding. However, I am not sure what they are. (Image-2) Welcome to Google Chrome! Internet-WWW - FAQ-23: I am trying to uninstall Google Chrome. How can I do it?